It's been a long while since I've updated this blog. What with the all-pervasiveness of social media, and the time it takes to keep this site up to date, it barely seems worth keeping it going. I won't delete the site, in case I decide to return to it in the future, but I also won't be updating it either. 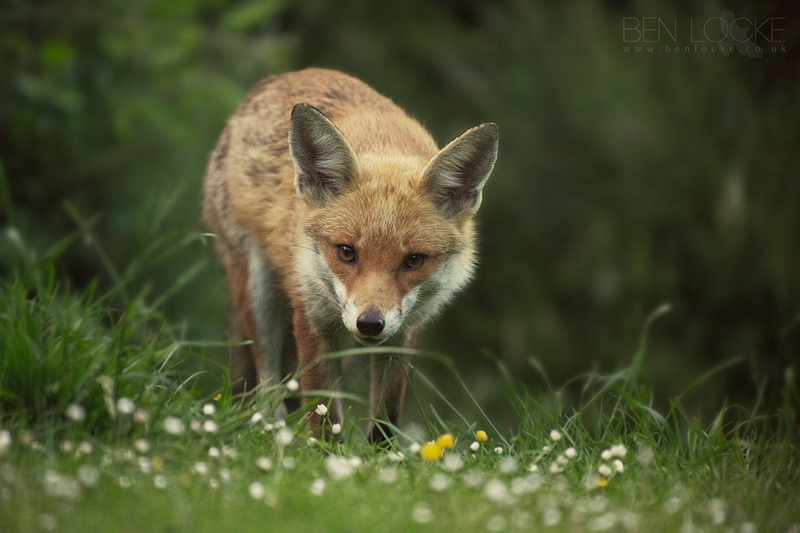 You can see all my wildlife photography from Britain, and indeed the rest of the world, at my official website at www.benlocke.co.uk. In addition to my photography, there you will also find trip reports, drawings, articles, and more. Of course you can also find me on all the usual social media platforms - Twitter, Facebook, Flickr and Instagram. In case it's not already obvious, photos are rarely added to this blog in chronological order! 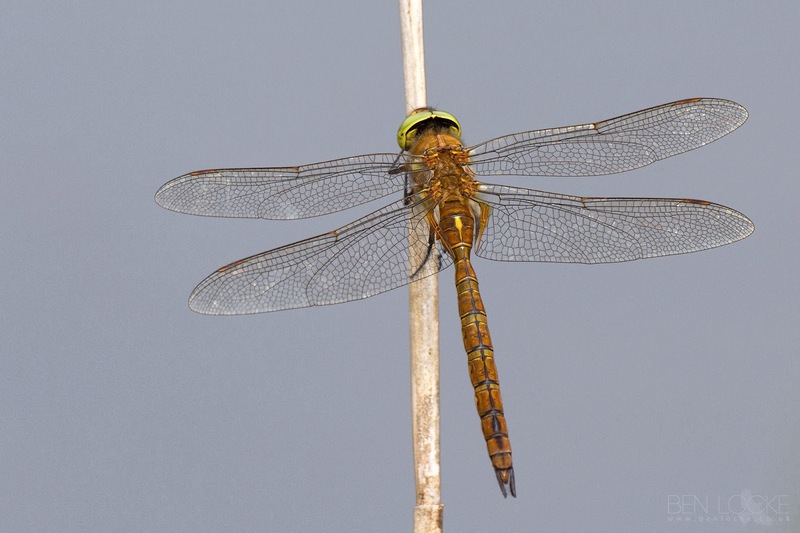 This is a Norfolk Hawker, photographed at Strumpshaw Fen in Norfolk. Red Fox in the Forest of Dean. Marsh Fritillary in Gloucestershire. 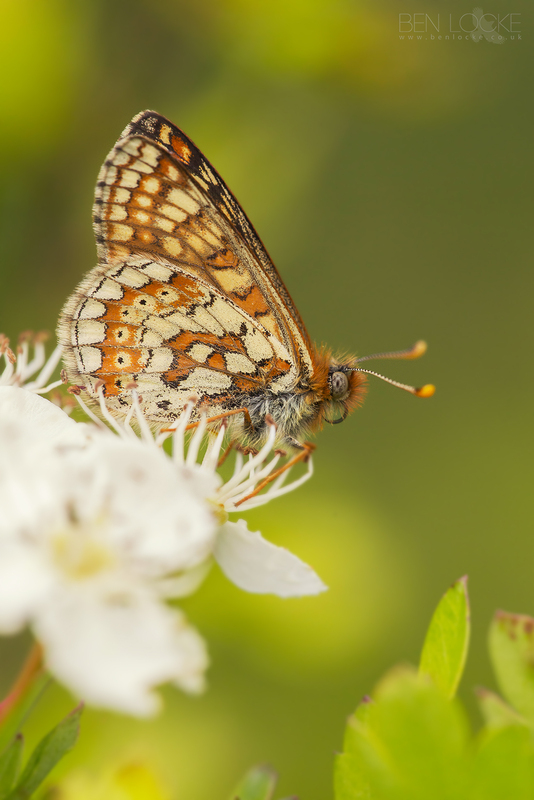 The Marsh Fritillary was once widespread in Britain and Ireland but has declined severely over the twentieth century. 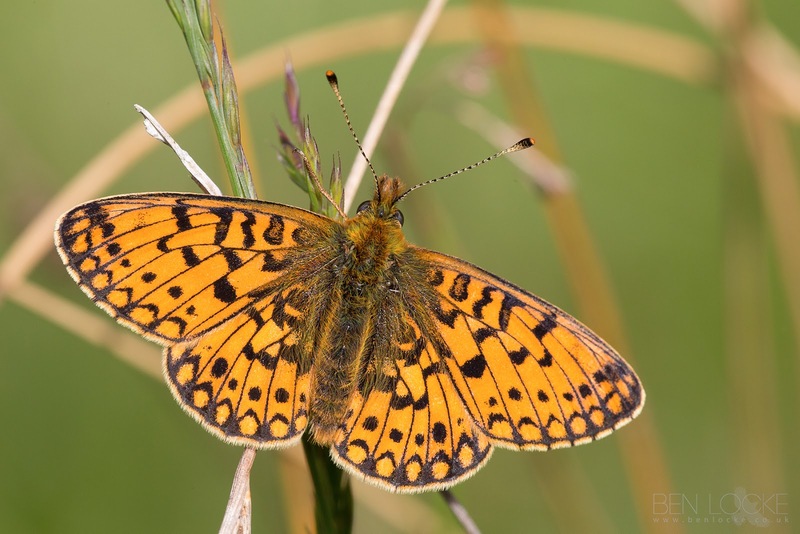 The Marsh Fritillary populations are highly volatile and the species requires extensive habitats or habitat networks for its long term survival. It is now confined to the western side of Britain and Ireland. 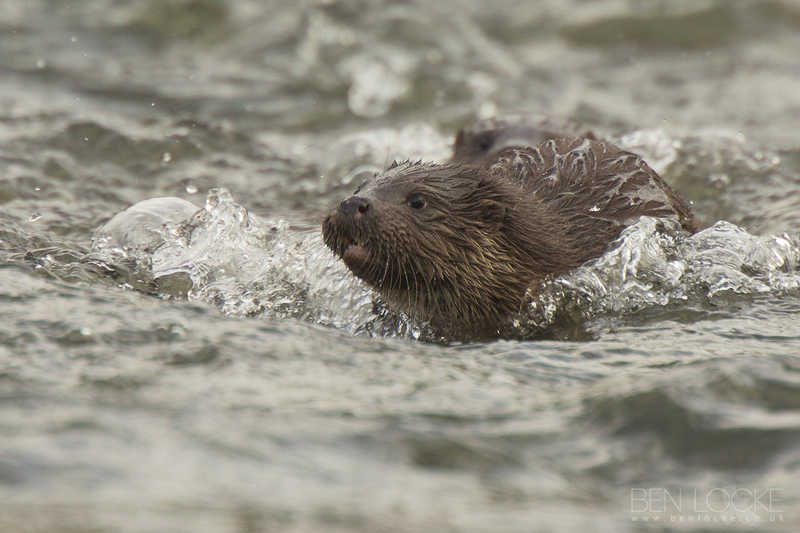 A young Otter battles against the flow of the River Stour in Dorset. 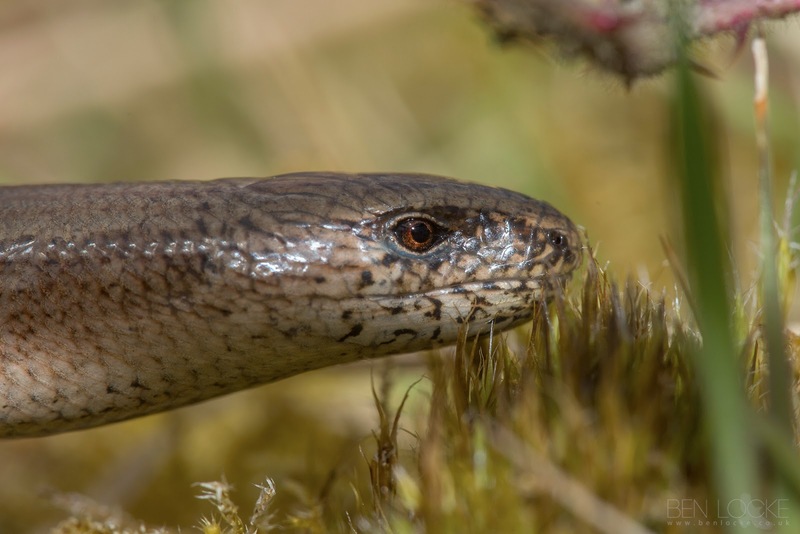 From Summer 2016 this Slow worm was making its way across the top of a mossy tree stump when I took this photo. 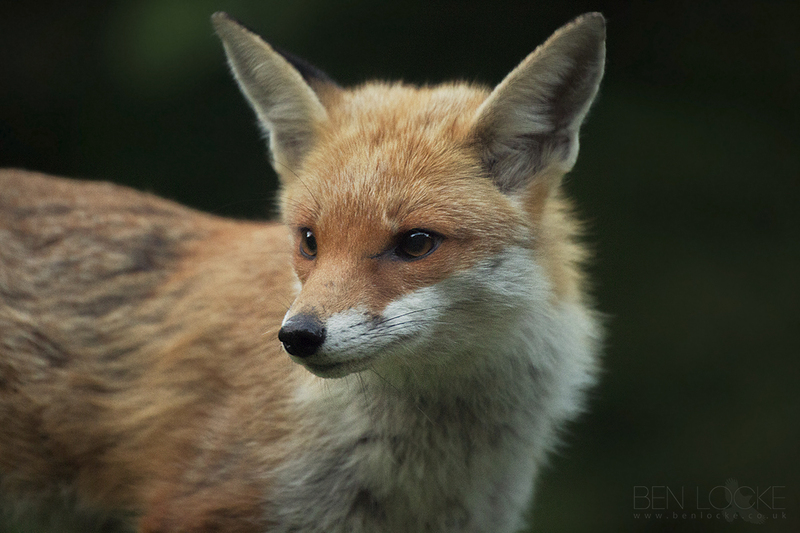 A Red Fox on the prowl in the Forest of Dean. 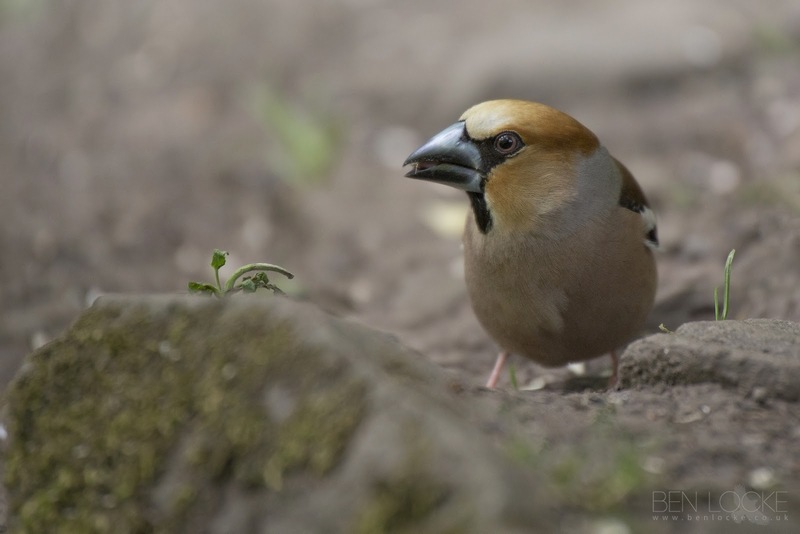 Hawfinch in the Forest of Dean. 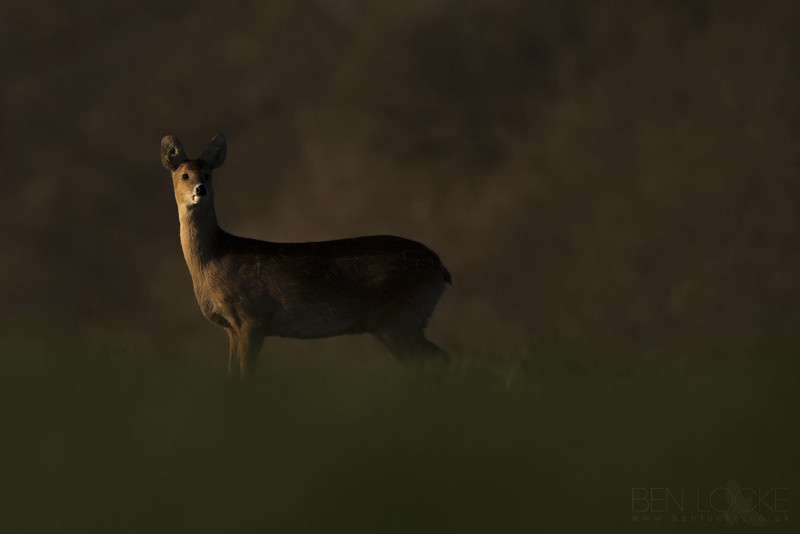 A Chinese Water Deer in Cambridgeshire. 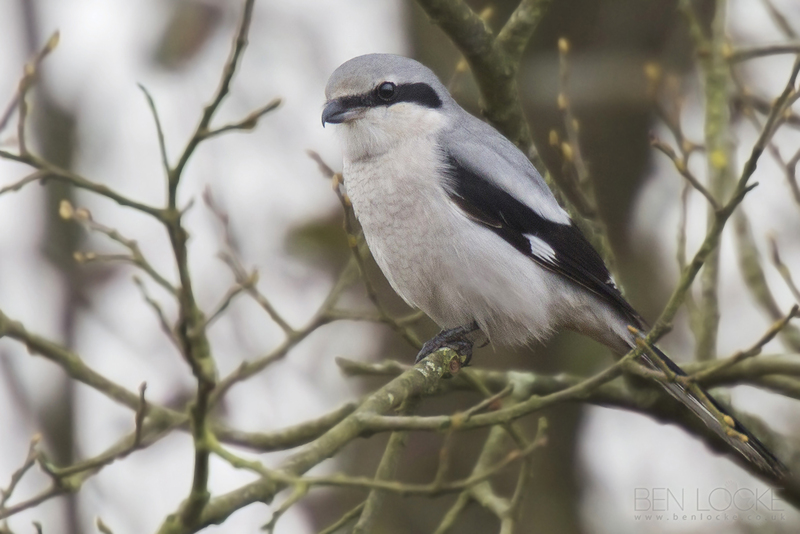 The Forest usually plays host to at least one over-wintering Great Grey Shrike. I haven’t spend any time photographing them this year so far – this shot is a couple of years old, but the same individual is most likely the same bird on that territory today. 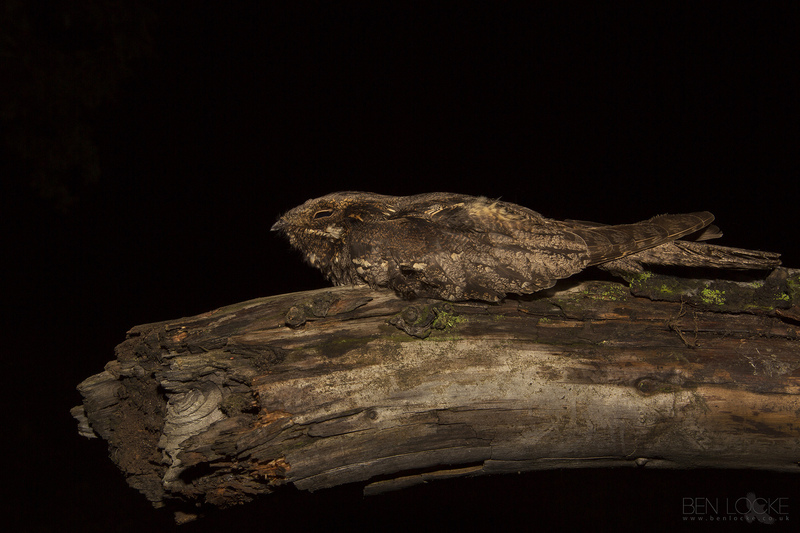 A Nightjar perches on a log in the Forest of Dean, photographed during a long-running research project on the species. 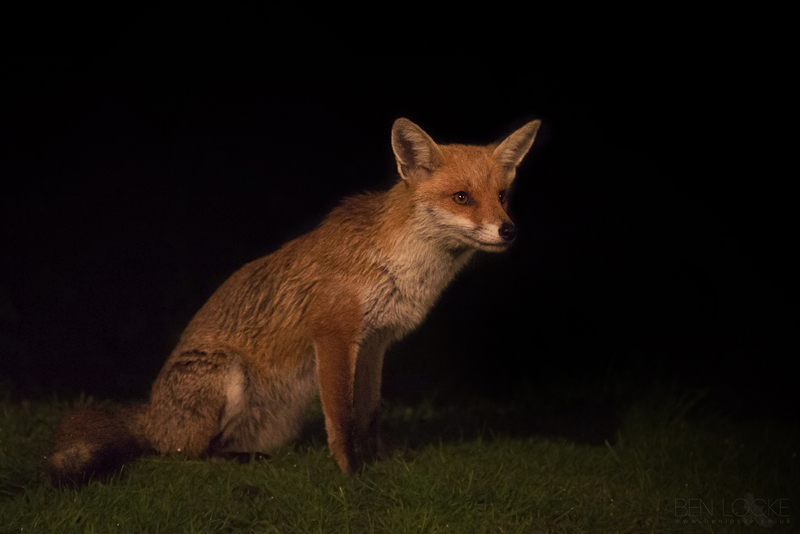 A Red Fox in the Forest of Dean. 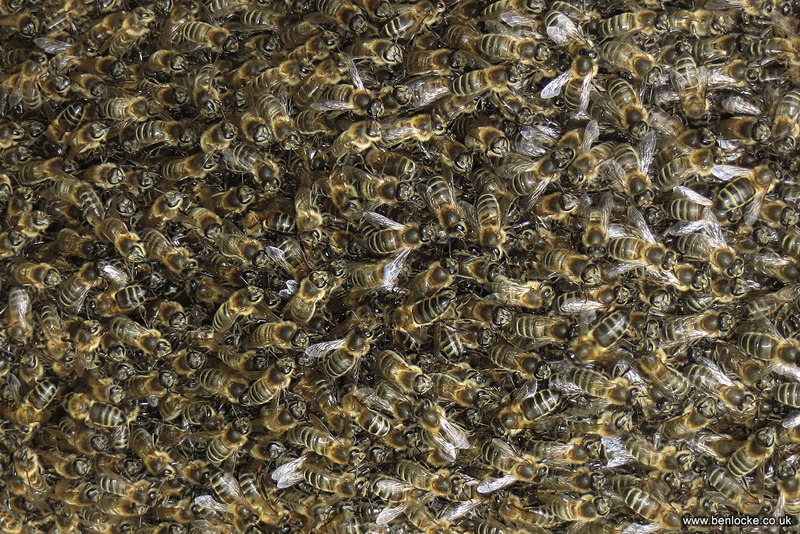 Discovered in a private area of the RSPB's Minsmere reserve while filming for the BBC, this Honey Bee swarm had located itself on the underside of the root plate of a fallen tree. 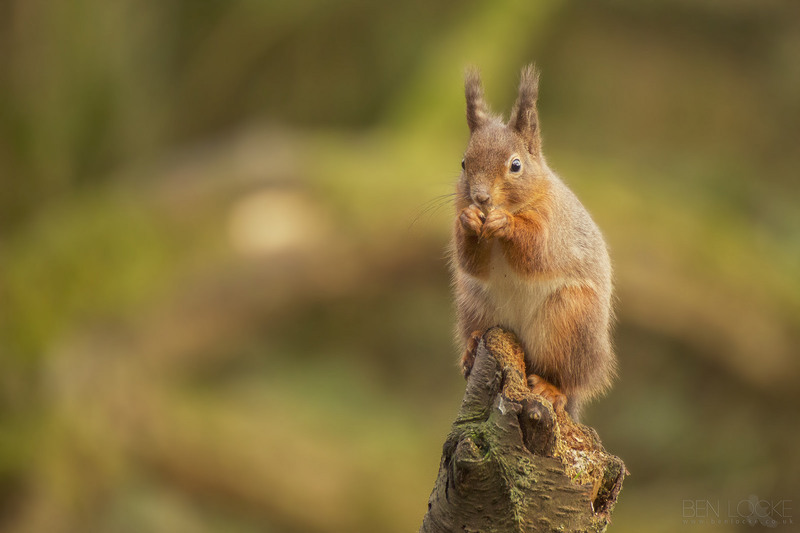 A Red Squirrel photographed near the Scottish/English border on a return trip from the Cairngorms. 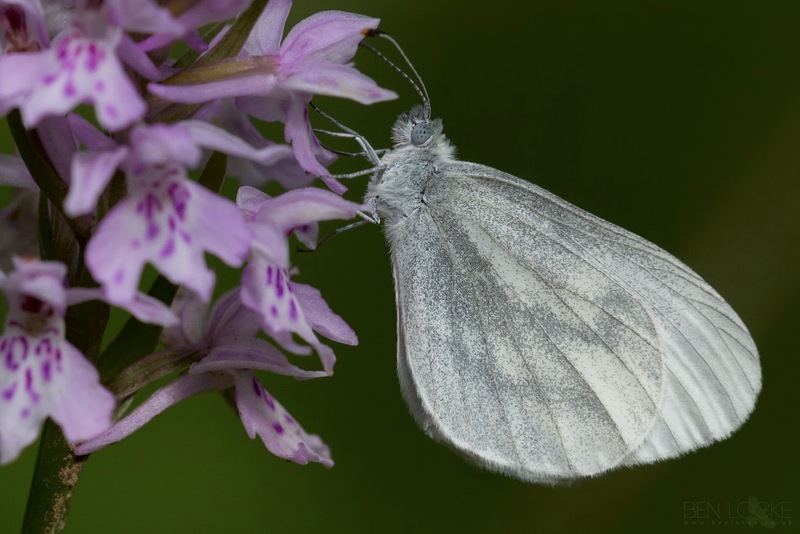 A Wood White nectaring on a Common Spotted Orchid in the Forest of Dean, Gloucestershire. 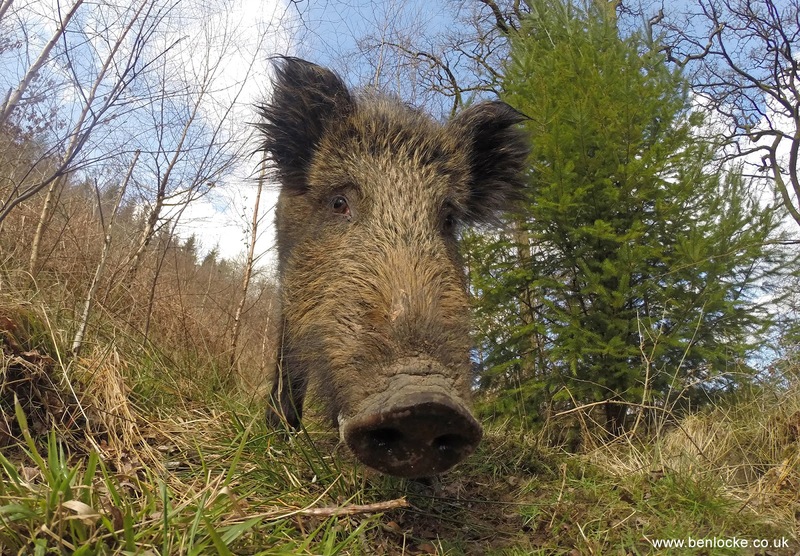 This shot of a male Wild Boar in the Forest of Dean was taken back in March this year, and was my entry to the BWPA awards, for which it was shortlisted in the portraits category. I knew the kind of shot I wanted, but needed to get extremely close and wide to achieve it. 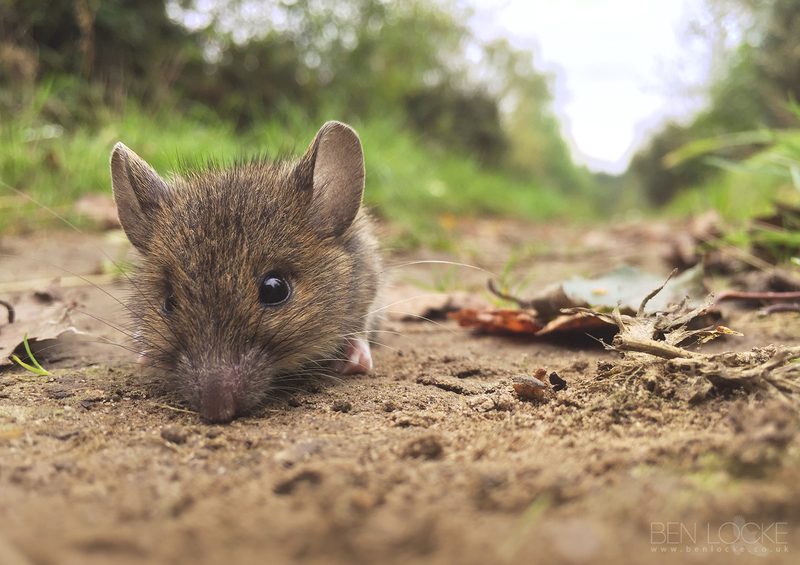 The Yellow-necked Mouse is very difficult to distinguish from the Wood Mouse, but has a characteristic yellowish collar around its neck. It is restricted to the south and south-west of England and parts of Wales. 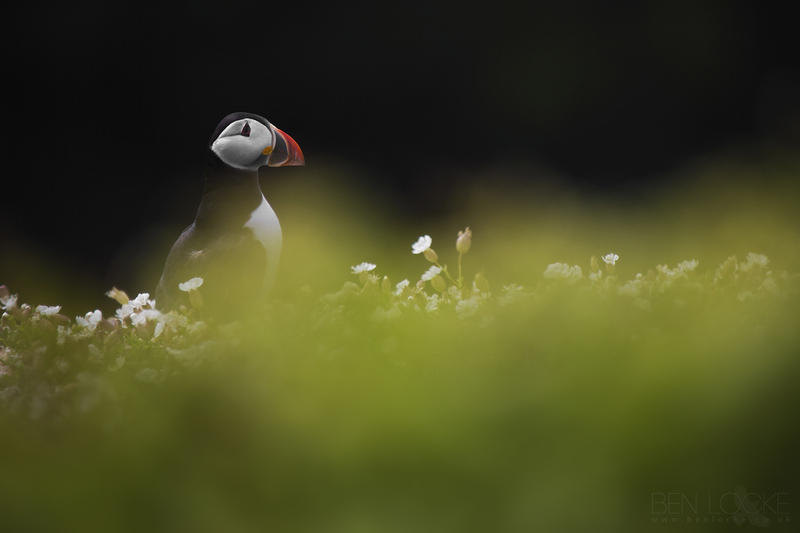 An Atlantic Puffin photographed atop the cliffs of Skomer Island, Pembrokeshire, last year. 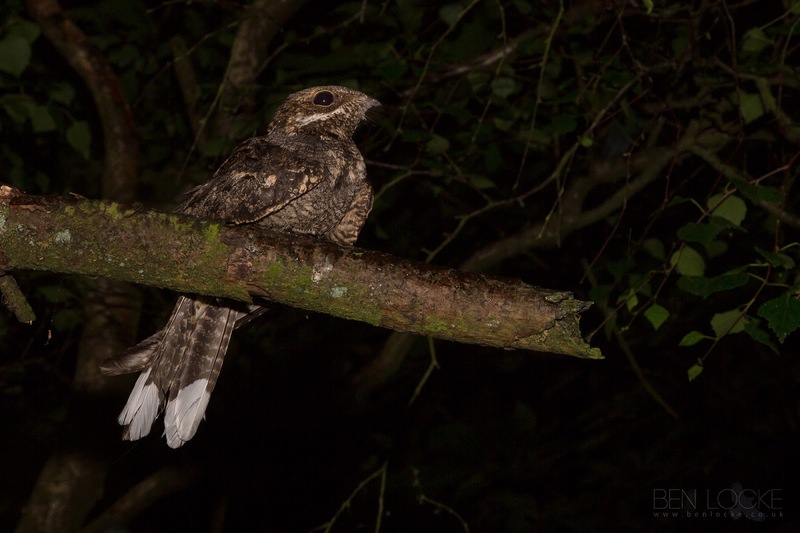 Male Nightjar '259' shortly after having been fitted with a radio-tracking tag in the Forest of Dean. 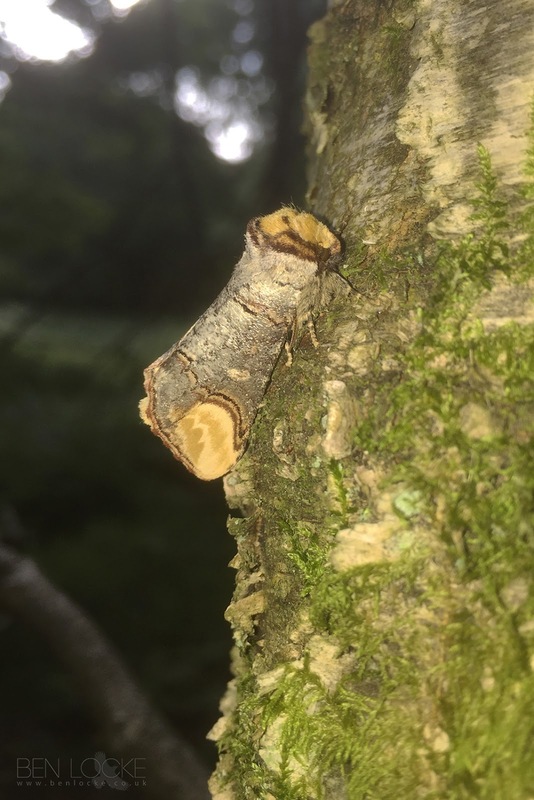 The amazingly well camouflaged Buff-tip Moth in the Forest of Dean. These are on the wing through June and July. I can’t imagine how many time I’ve inadvertently flushed a Woodcock whilst walking the Forest. It’s one of those species that’s very easy to get close to accidentally, but you tend not to realise until it’s too late and the bird flies. 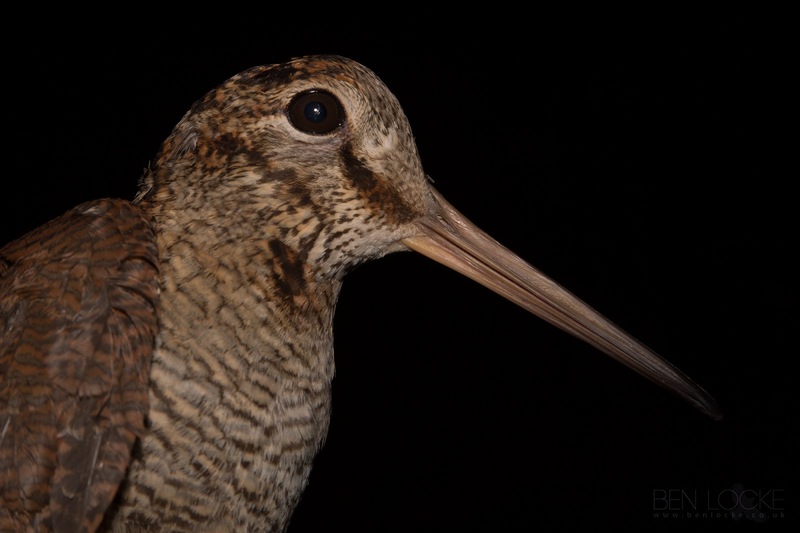 This one happened to fly in to the Nightjar nets this week, offering a opportunity to get a close-up look at this crepuscular wader. The return of the Small Pearl-bordered Fritillary is something I look forward to every year. 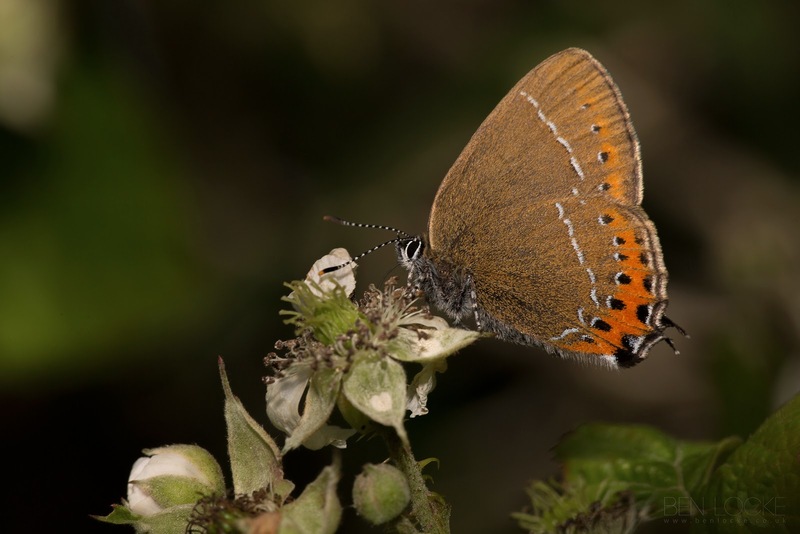 It’s our least common butterfly in the Forest of Dean, and isn’t widespread in the region, but conservation efforts designed to increase the amount of suitable habitat might one day help to change that. 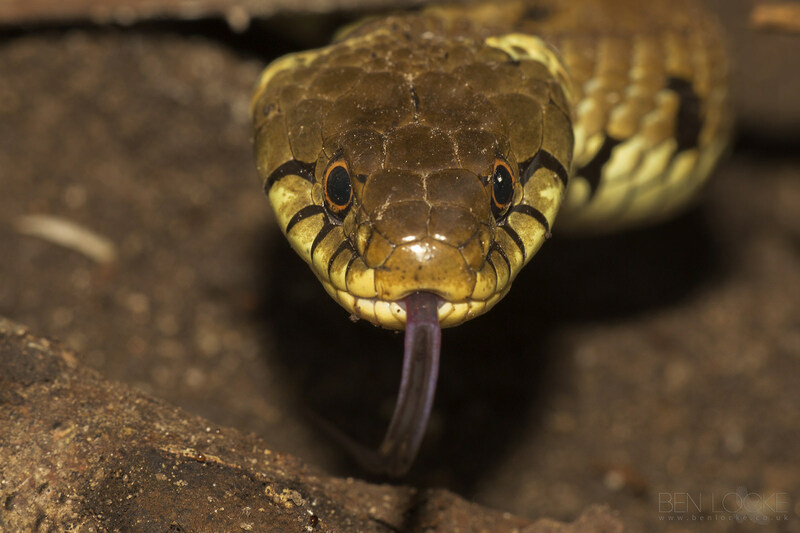 We’re fortunate that the Forest of Dean is still home to this species, which is in long term decline. 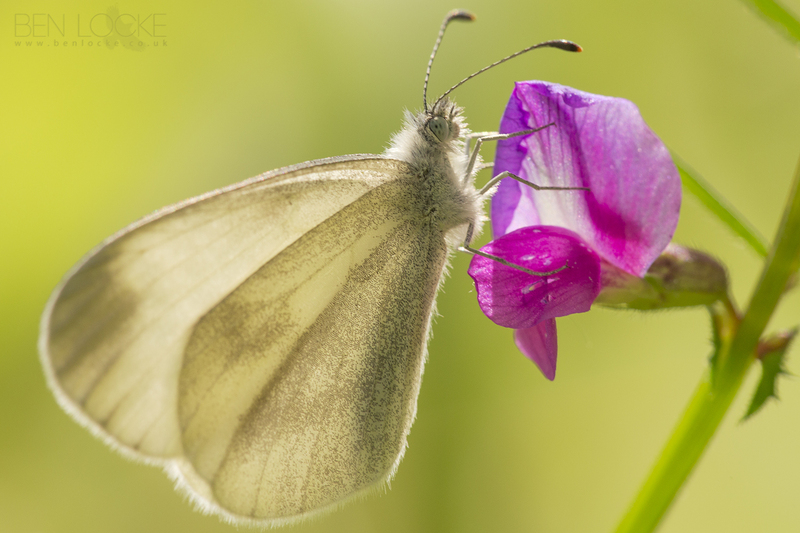 For some reason the local population seems to have emerged rather later this year than other populations in the country, unless I’ve simply been unlucky until now. This one was photographed on the 29th May.